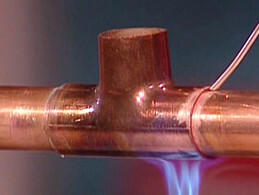 CSR is your plumbing repair specialist. 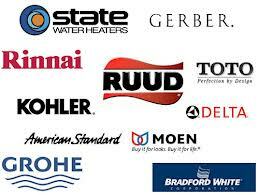 We perform everything from simple faucet install to full tankless water heater rebuilts using high quality parts from major brands. 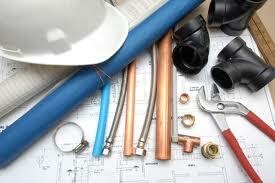 Don’t hesitate to call us for all you plumbing needs.